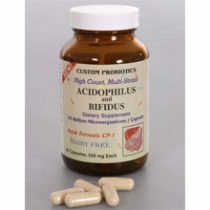 Custom Probiotics D-lactate free formulation current batch contains 480 billion cfu’s per gram. It consists of L. Salivarius, L. Rhamnosus, B. Bifidum and B. Infantis, and is most specific for autistic children. Taking D-lactate free probiotics avoids the lactate acidosis that some autistic children suffer from when taking probiotics. Custom Probiotics D-lactate free formulation current batch contains 480 billion cfu’s per gram. It consists of L. Salivarius, L. Rhamnosus, B. Bifidum and B. Infantis. 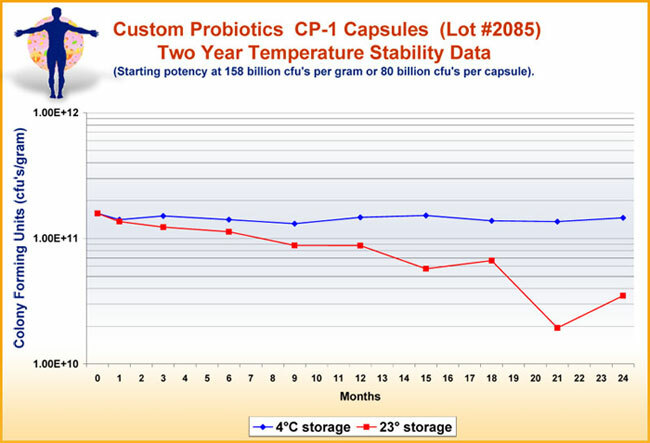 STORAGE / TEMPERATURE STABILITY Our probiotic supplements are temperature stable for 2-3 weeks without refrigeration. We have done 2 year temperature stability testing on our probiotics . 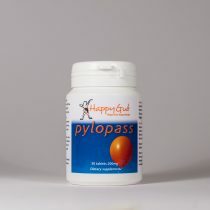 We overdesign our probiotics so that the loss will not effect the potency indicated on the label. One can travel with our probiotics for 2-3 weeks without refrigeration. 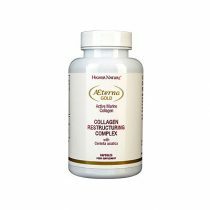 It is best however to keep probiotics refrigerated longer term for optimum potency.